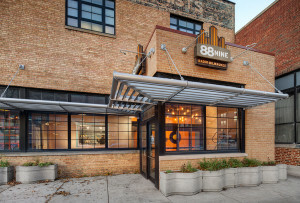 See why you should join thousands of your good-hearted neighbors and become a Member of 88Nine. And check out the cool stuff you can get! Spread the word about your company or organization — and reach an influential, engaged audience. Our listeners support those who support us! Learn how to become a Business Supporter.